Some songs become so iconic that they get covered again and again throughout the generations. We’re sure you can think of at least a few songs that fit into this category. One might be “All Along The Watchtower,” originally by Bob Dylan. Though it was first recorded in 1967, it was re-recorded by Jimi Hendrix only six months later. It was later covered by Neil Young, Dave Matthews Band, U2 and Pearl Jam (among others). 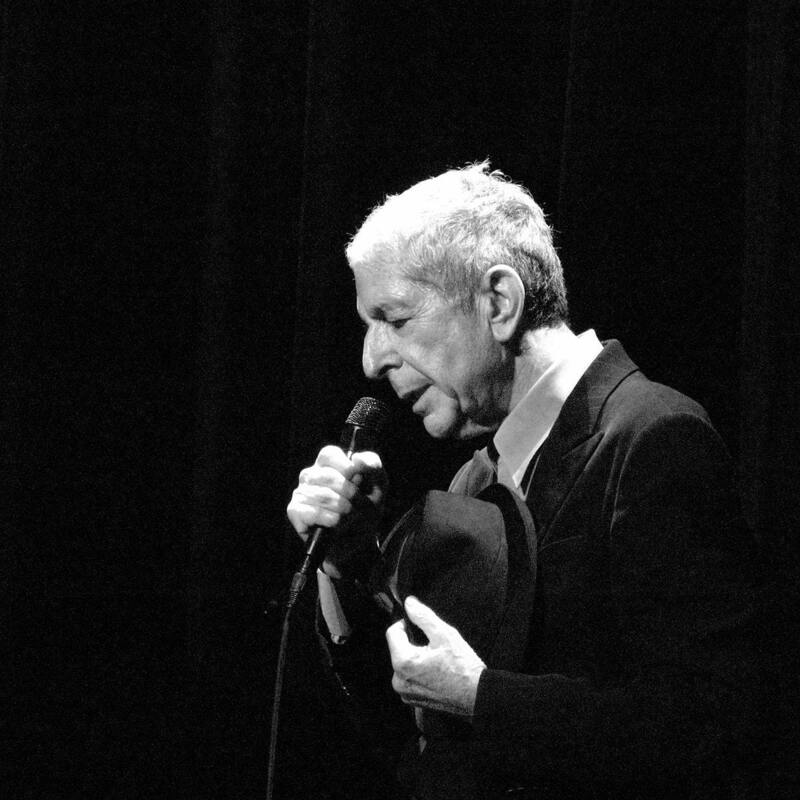 Still, few songs have ever been covered quite as frequently and widely as “Hallelujah” by Leonard Cohen. If you’re not familiar with it, the song is considered one of the gold standards of secular hymns. Though Cohen originated it, it has since been covered by John Cale, Rufus Wainwright, k.d. lang and Pentatonix. Perhaps most famous of all, though, is Jeff Buckley’s version. 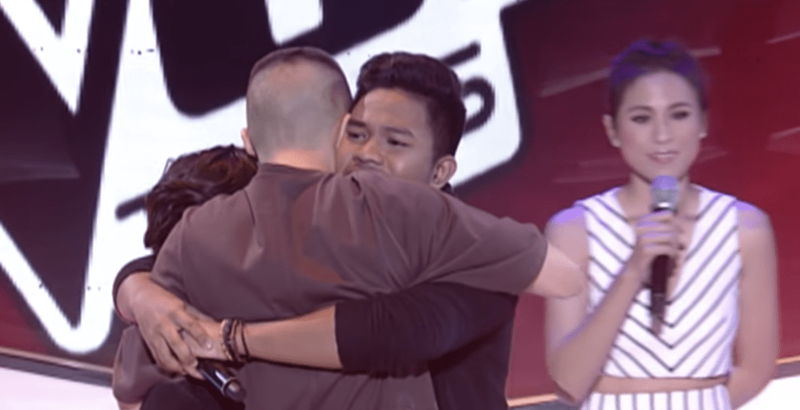 It was in the spirit of Buckley’s version that the song appeared on The Voice Teens Philippines in an incredible battle performance. For anyone who doesn’t watch, The Voice has vocal coaches build teams of their favorite contestants to mentor. As the show progresses, sometimes teammates are made to go head-to-head to see who will progress. Even if you don’t have access to this version of the show, this moment was definitely worth checking out. The two contestants in question were Andrea and Emarjhun, both of whom were only teens! The performance began as Emarjhun starting singing slowly and soulfully. As the accompanying music is playing so quietly, the whole crowd gets a chance to see just how clear and soulful his voice really is. 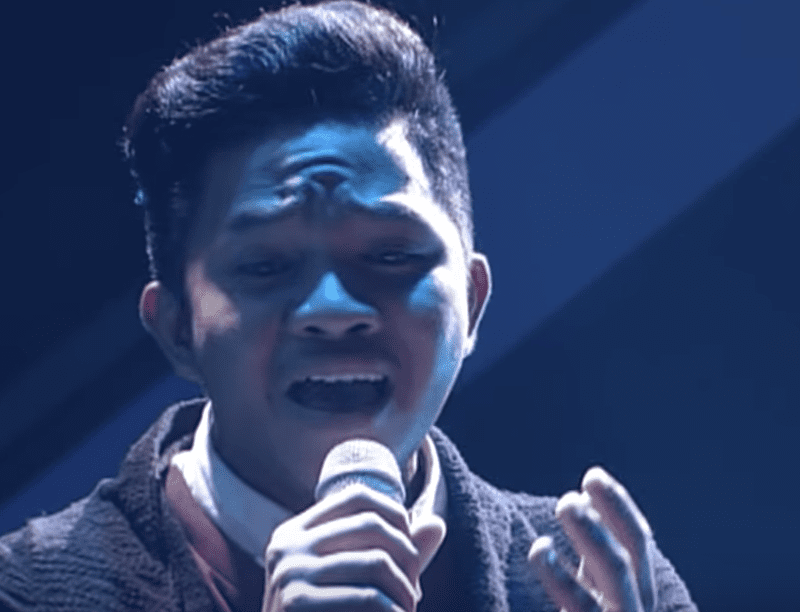 As the song continues, the melody develops and Emarjhun gets a chance to show just how high—and how low—his voice can go. Though the beginning is incredible, Andrea’s singing takes the competition to an entirely new level. Though her voice is naturally much higher, her tone is still crystal clear and her voice is incredible. Andrea sings through the swelling, dramatic part of the song and adds in her own vocal runs and variations. As her part of the song hits its highest peak. 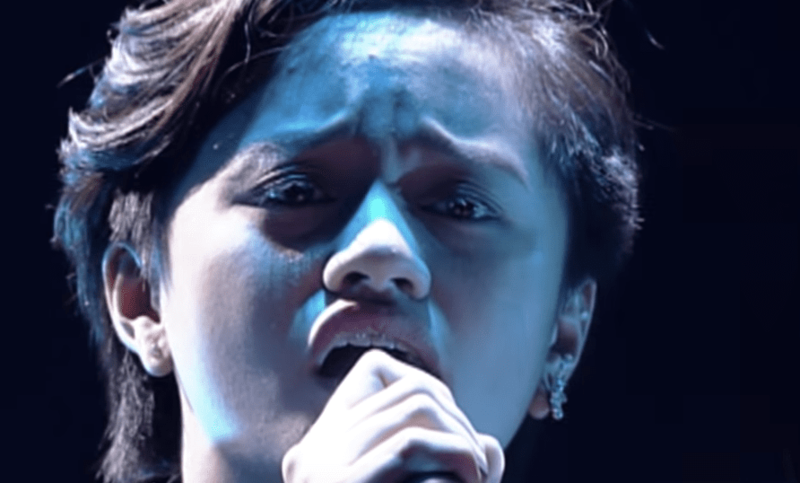 she sings higher than ever before—and the crowd surges with applause! After demonstrating the power of her voice, she finishes it up as delicately as possible. Before long, it’s time for Emarjhun to take over again. 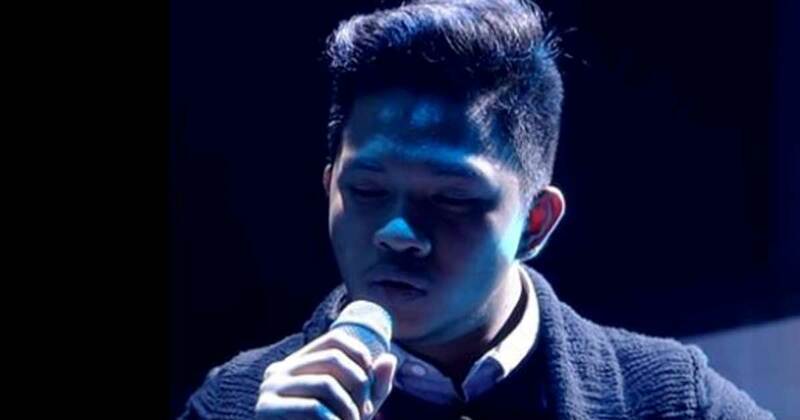 When he comes back in, he shows off just how powerful his own voice can be… and the judges definitely take notice! Towards the end of the song, Andrea and Emarjhan go back and forth doing vocal variations while the crowd watches. At the very end, the two of them come together to harmonize and the judges are already on their feet. When the song is finally over, everyone applauds… but the judges are faced with an impossible decision. To start things off, one of judges votes for Andrea. A few moments later, there’s another vote in for Andrea! Although the competition is tense, it all comes down to the last judge to determine who goes to the next round. Despite the other votes, the final decision is that Emarjhun will continue to the next round! Although Andrea didn’t win the head-to-head challenge, she was quickly stolen by another judge to continue in the competition! Needless to say, both of these performers are so incredibly talented at such a young age. To make sure that there were no hard feelings between anybody, Emarjhun and Andrea give each other a big hug at the end of the song. After that, the judges get on stage and dance with Andrea to congratulate her for staying on the show as well. Even if you don’t watch this show normally, this clip shows just how much talent there is in the world—not to mention how much influence The Voice has had on world culture in general! If you watched this performance, who did you think won the battle? Would you have voted differently? Let us know in the comments below.